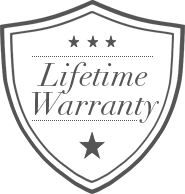 We are committed to ensuring the quality of your jewelry, including repairs and maintenance, for a lifetime. 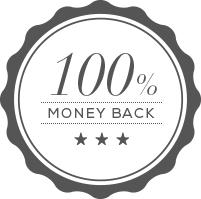 If you are not fully satisfied with your purchase, return it in its original, purchased condition for a 100% refund. No restocking fee and we will pay for the return shipping (U.S. customers only). 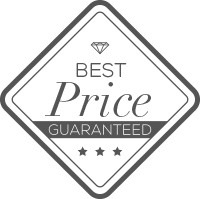 We guarantee your Torosi Jewelry purchase to be the best advertised price available. 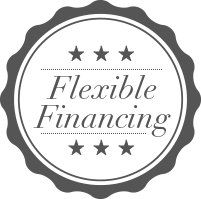 Torosi Jewelry offers flexible financing. 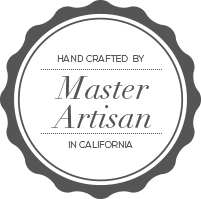 Our jewelry is designed and manufactured in California by skilled artisans and craftsman. Please fill out the form below and a Torosi specialist will contact you regarding the as soon as possible.